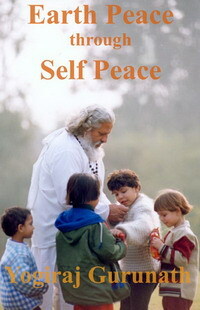 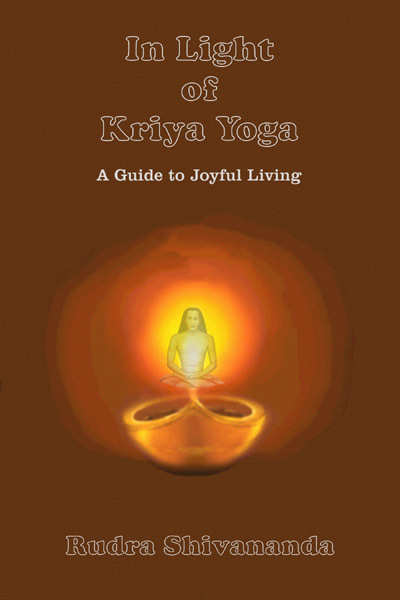 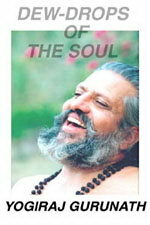 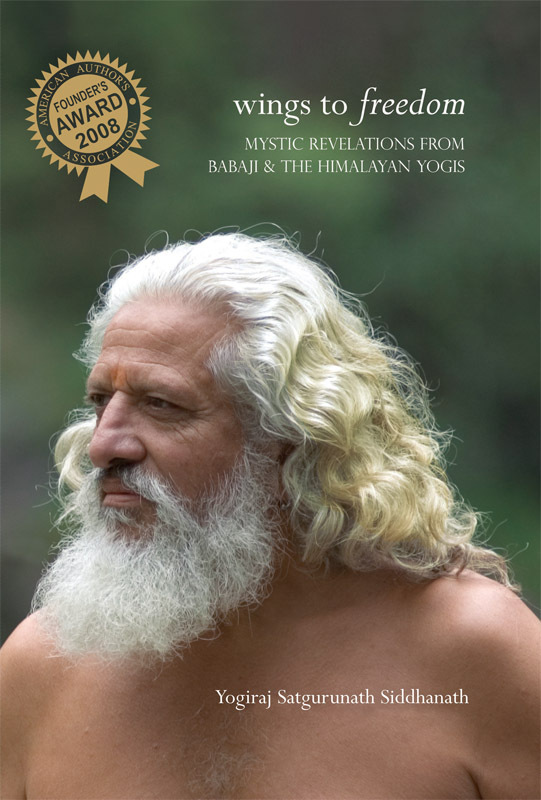 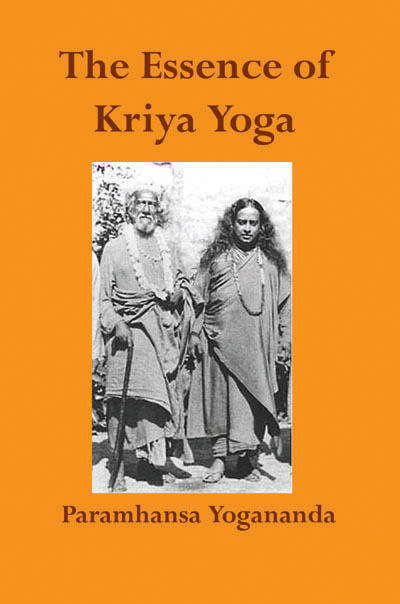 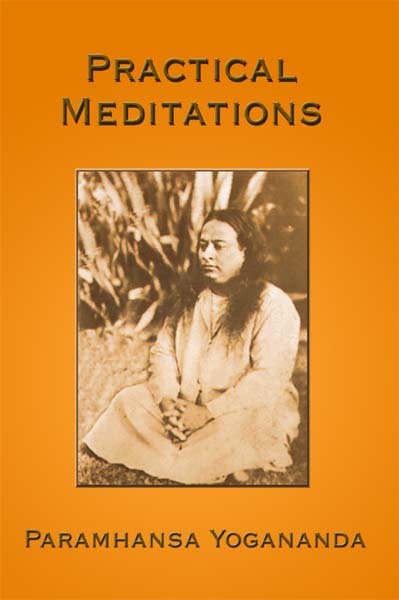 An inspirational and instructional collection of spiritual poetry from a realized Himalayan Master of Yoga. 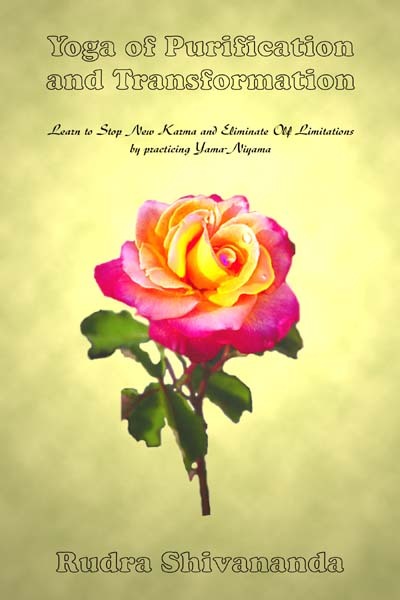 Enchanting spiritual poetic gems speak soul to soul, using highly evocative language. 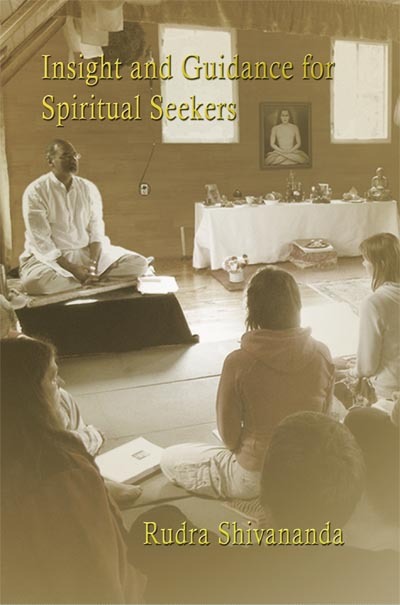 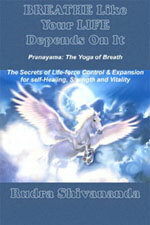 Gurunath gives insights into subjects such as Samadhi, Death, the Cosmos, Yoga, and more. 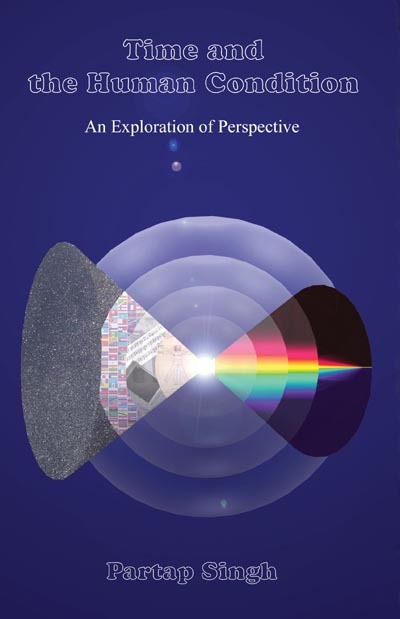 An original and timeless masterpiece.